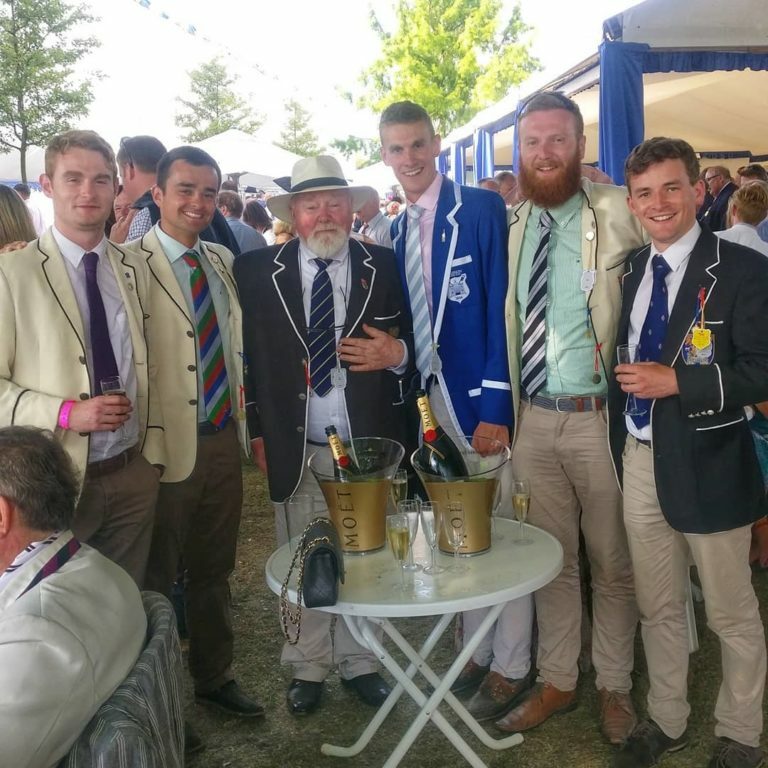 This year’s Neptune Head of the River proved to be another success for DUBC. 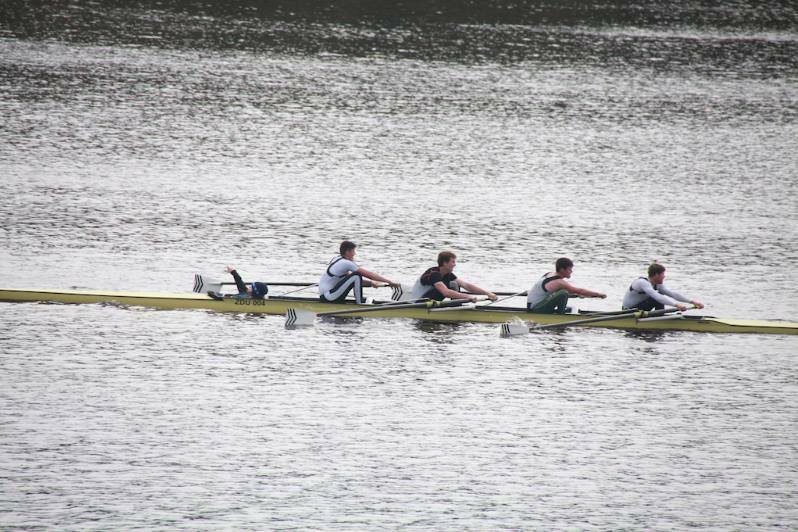 Despite the battling conditions that the 4km Blessington course threw up, the Inter 4+ pennant was retained in style, clocking in at a quicker time than even the coxless 4s in the senior event. With the two other DUBC entries coming a close second and third, this result definitely throws down the gauntlet for the coming year. 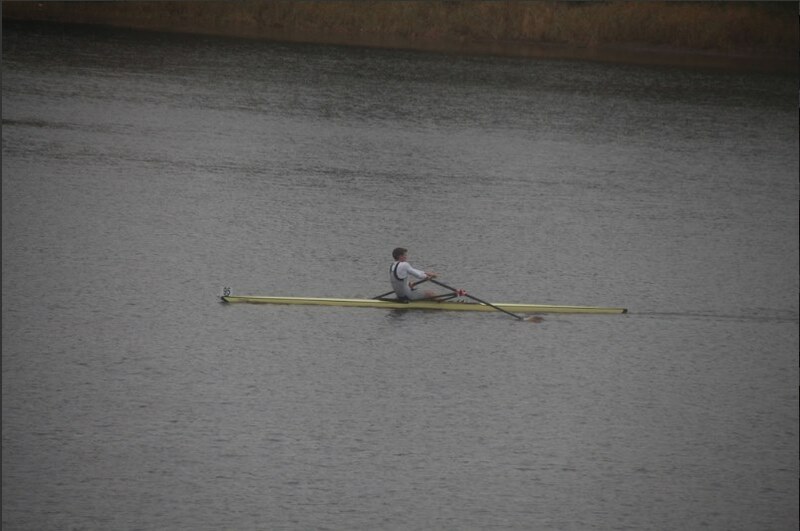 Not be forgotten of course that DUBC also had numerous scullers braving the winter wash (a far cry from the shelter of an 8!) with 3 finishing in the top 10 of the Inter 1x category. 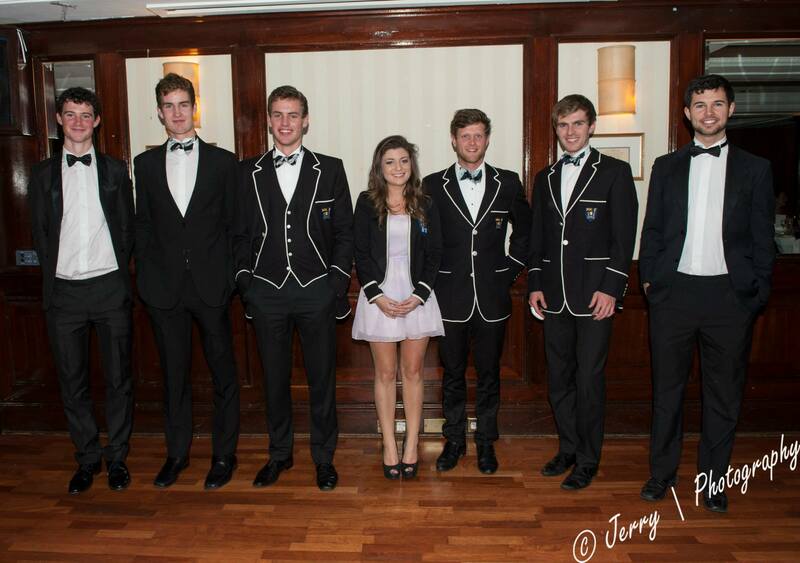 An appropriately epic video of the event can be seen here, courtesy of Garda Boat Club. This successful showing was celebrated that evening at the Long Term Committee’s Celebration Dinner for those that rowed in the winning All-Ireland Intermediate 8 at the championships this year. 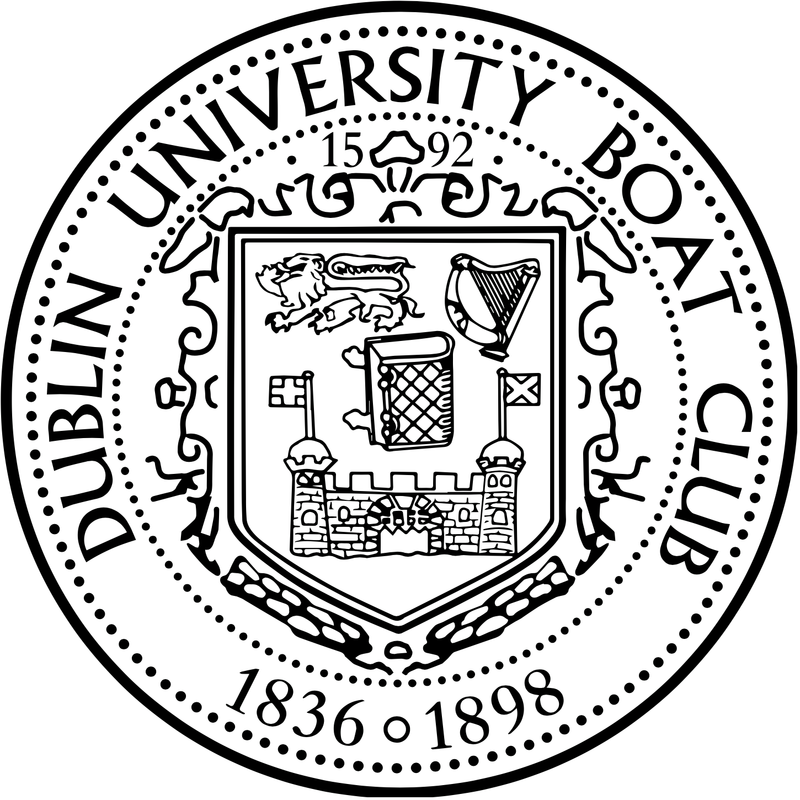 Many thanks is owed to Des Hill and the Long Term Committee for organising the wonderful evening which gave current members a great chance to interact with alumni once again. With the current health of the club, one can hope to celebrate even more next year!